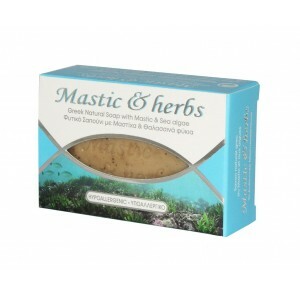 Quality, natural soap with mastic and real sea algae. Natural soaps made with 100% plant derived ingredients, mastic oil and brown sea algae which are known from the ancient times, for their therapeutic properties. They produce rich, but natural lather. 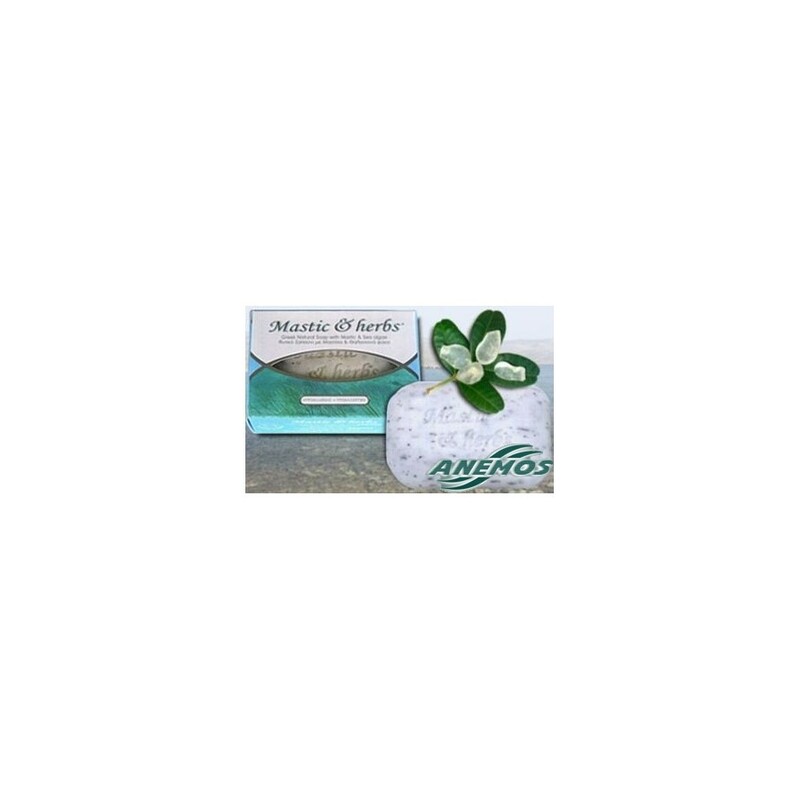 Εffective hygiene for the face and body. Exceptionally good for deep cleansing. Purity and gentle care for every type of skin. 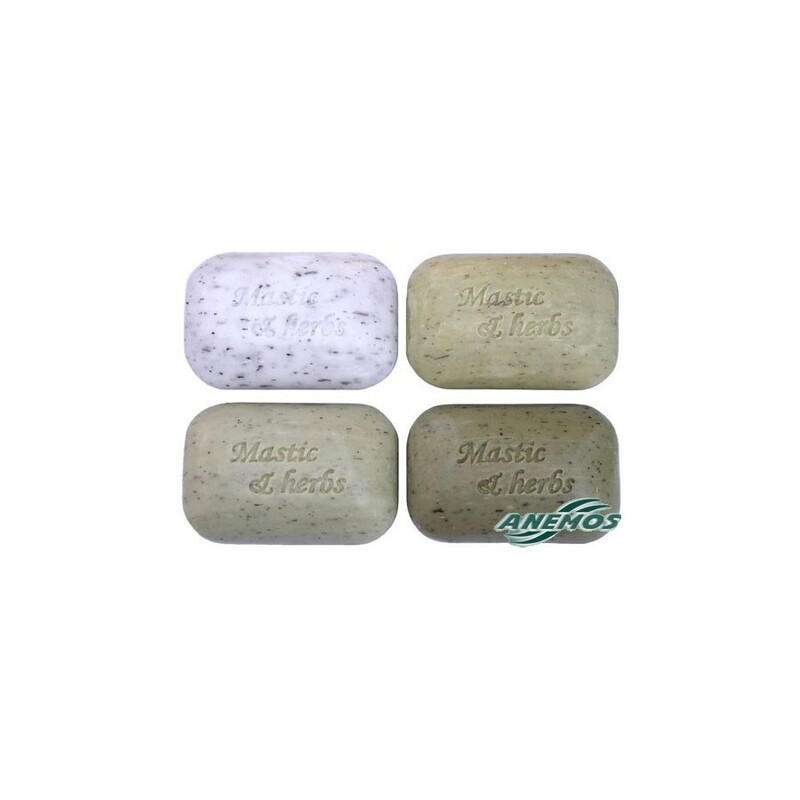 The bits of sea algae which are in this soap help to scrub the skin better, complement the ability for deep cleaning and help to physically remove the dead skin cells. Sea algae. 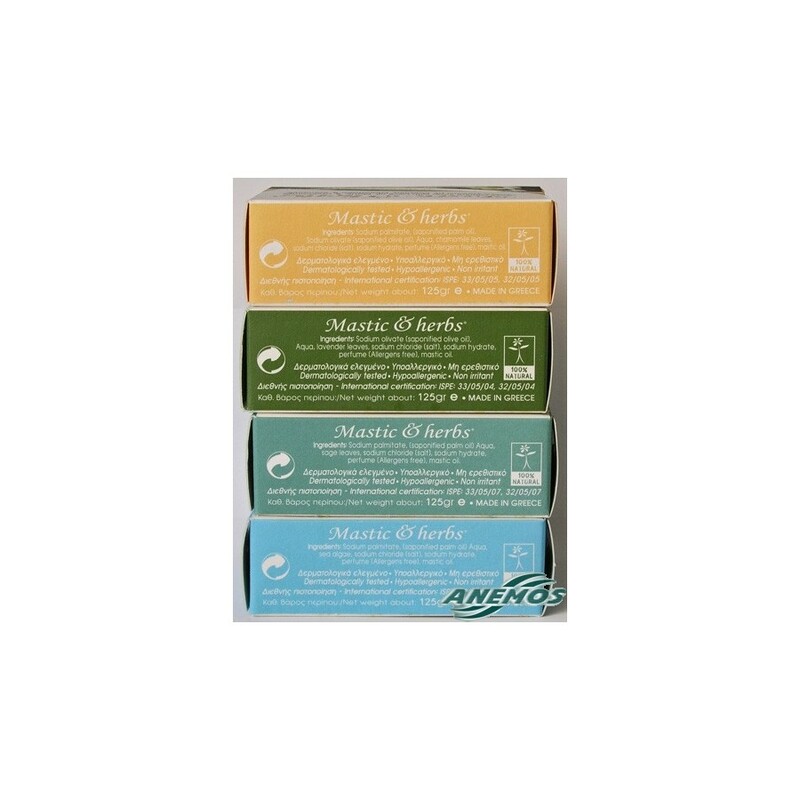 A useful supplement for skin health containing more than 50 vitamins, minerals and valuable amino acids. 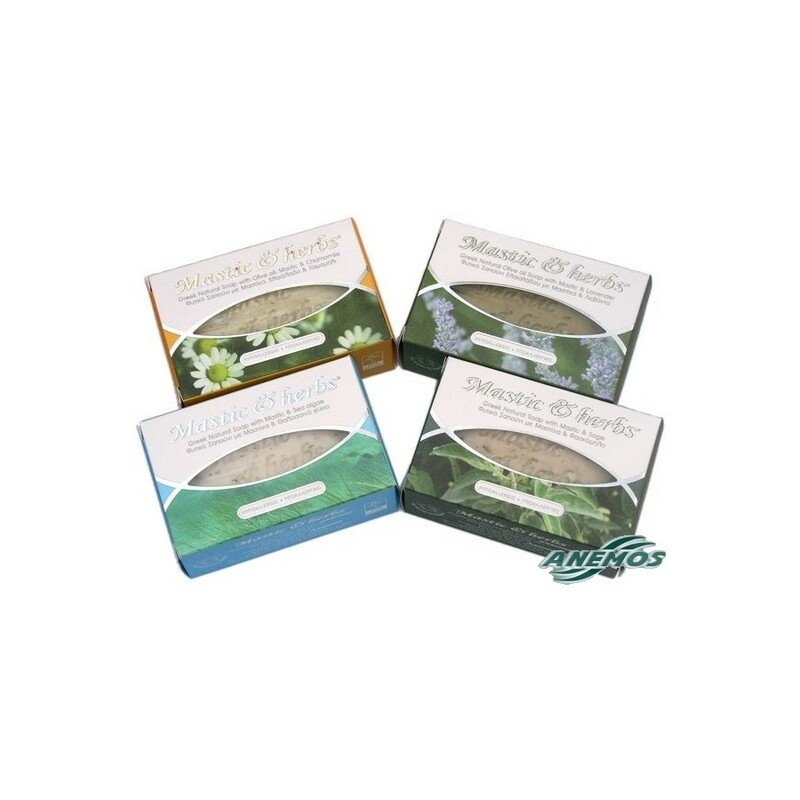 Improves tone and texture of skin, protects and adds shine. 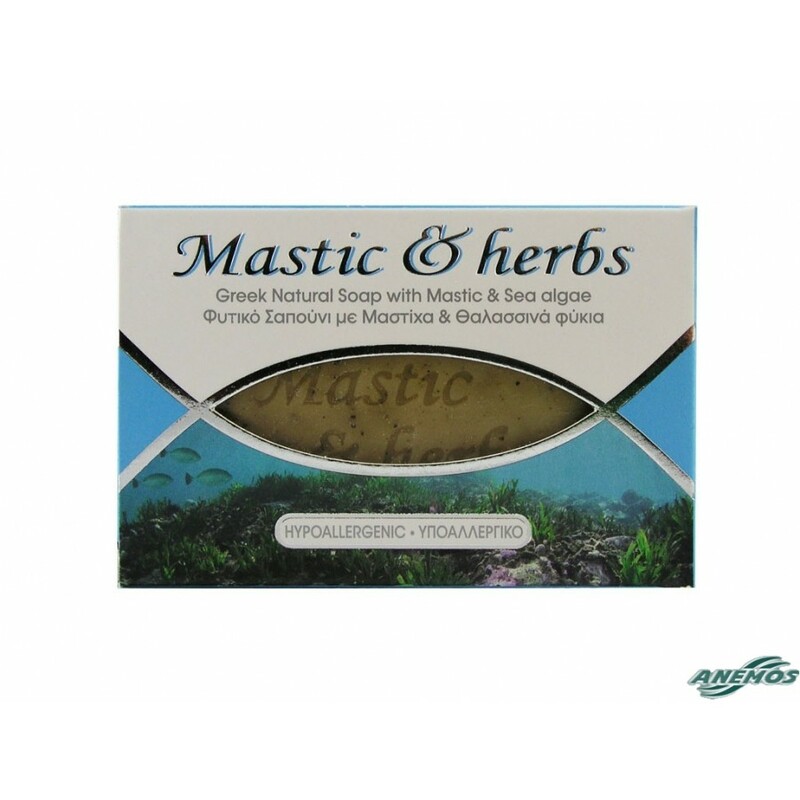 It helps to increase metabolism and may assist in combating weight and cellulite problems.